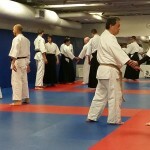 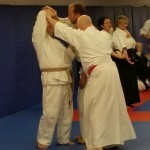 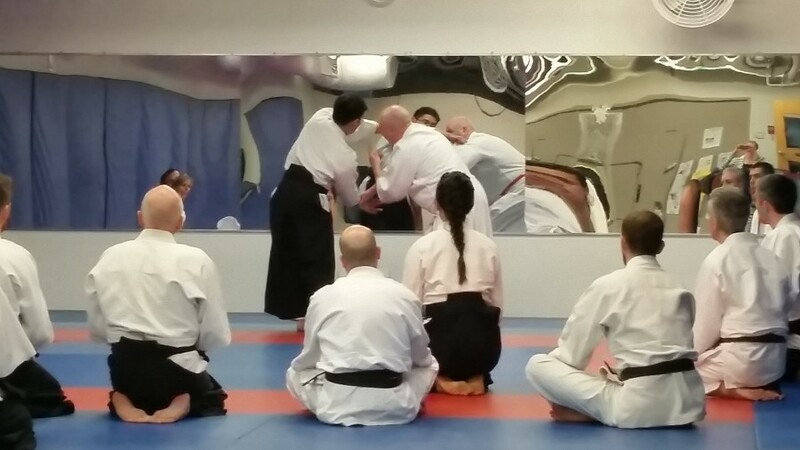 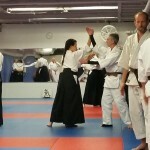 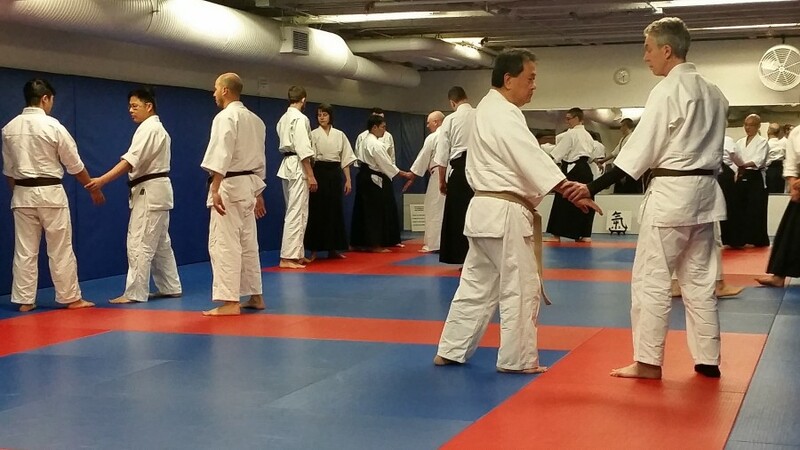 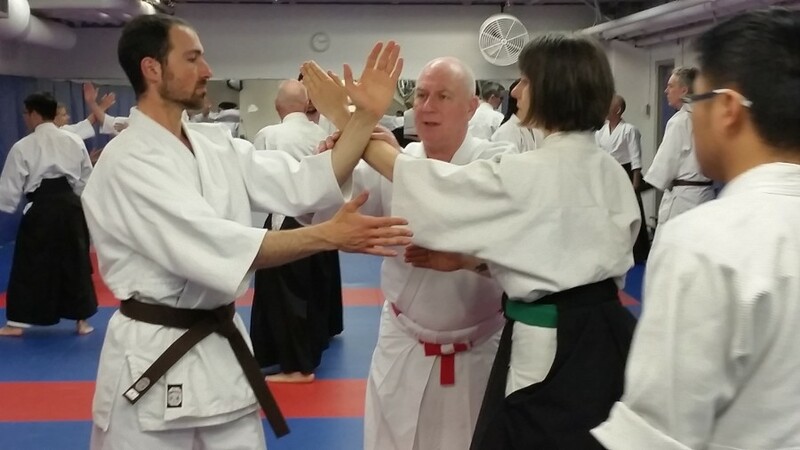 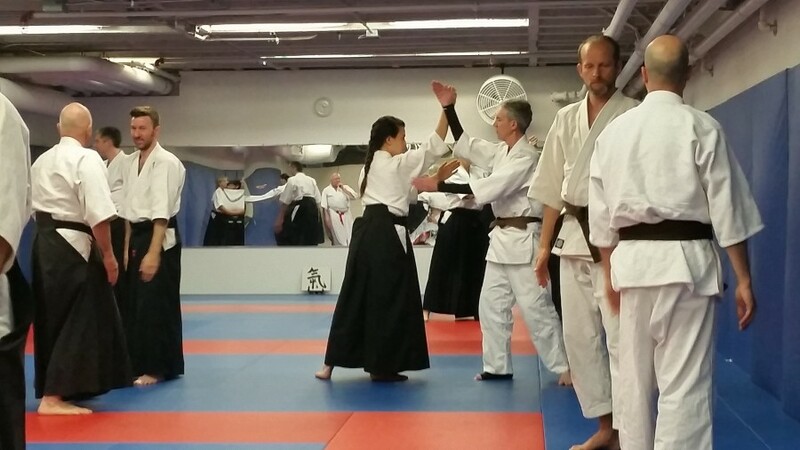 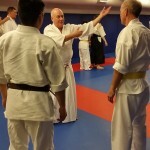 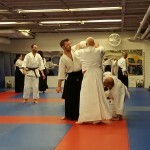 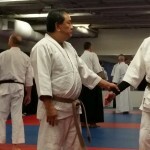 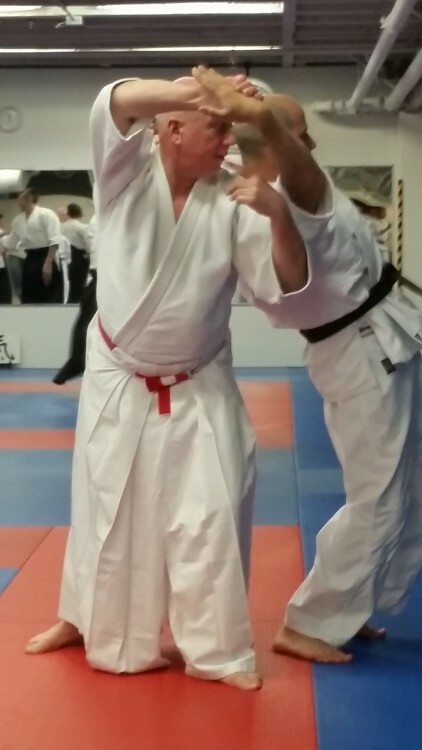 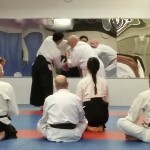 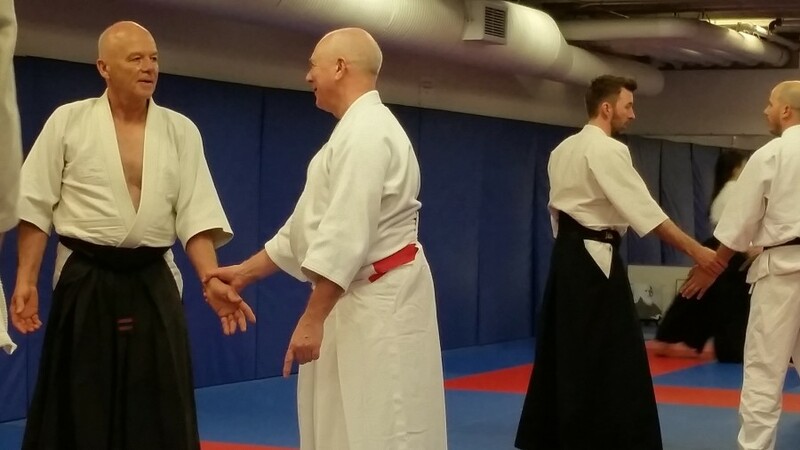 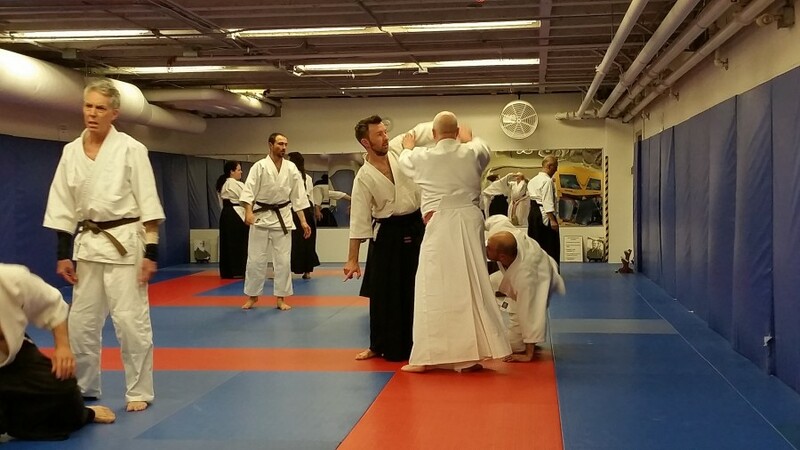 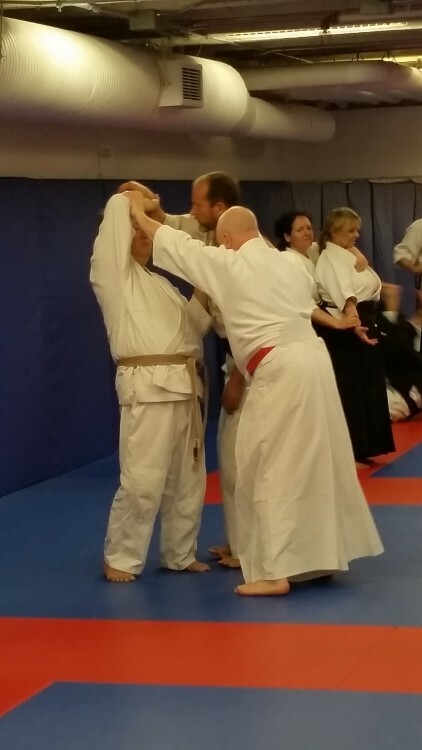 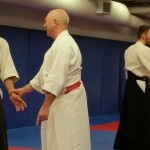 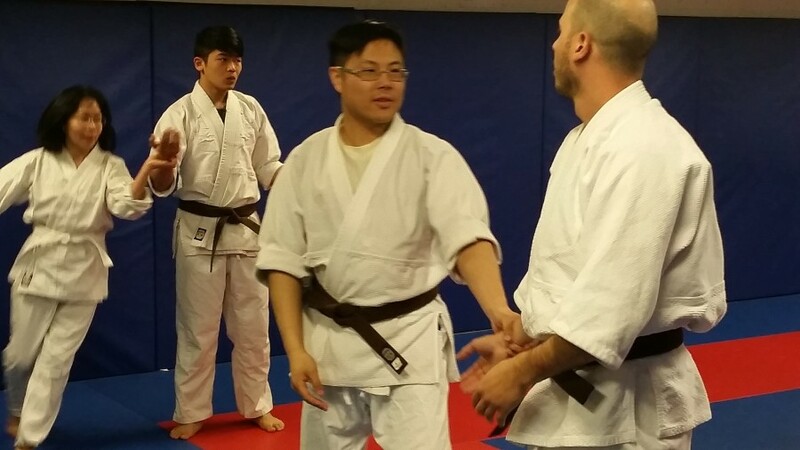 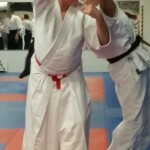 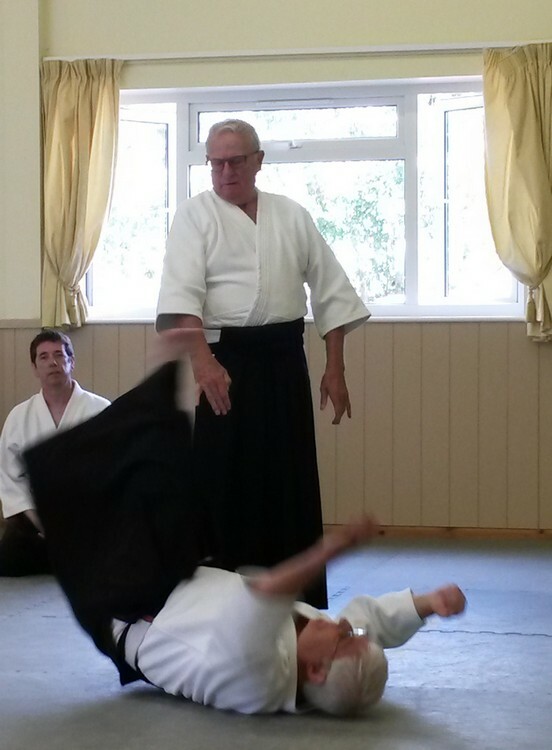 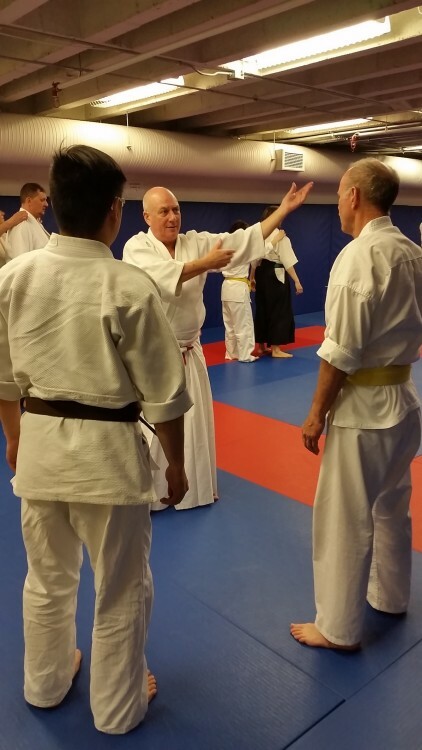 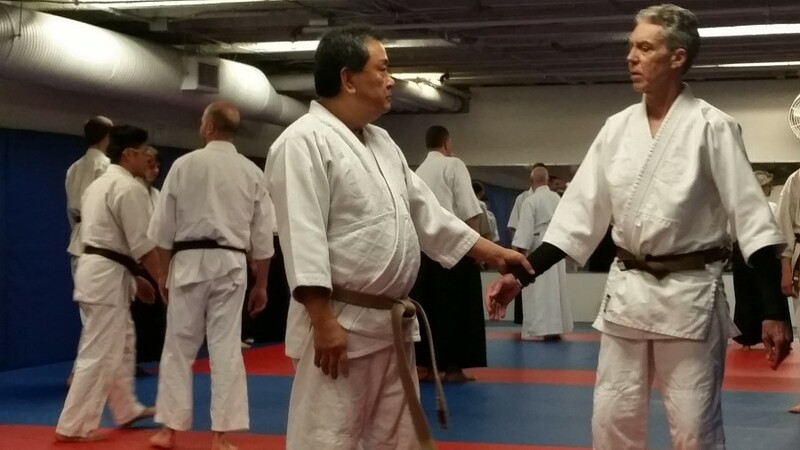 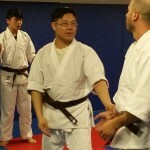 Here are some pictures from the Vancouver 2015 course, held over the 16th to 18th May. 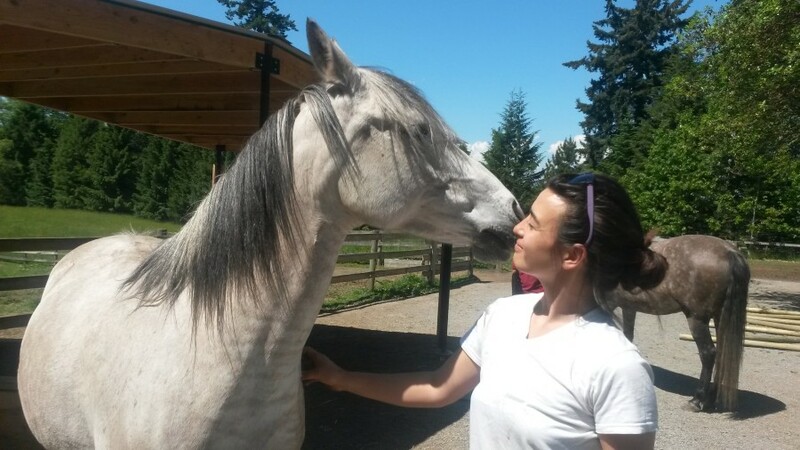 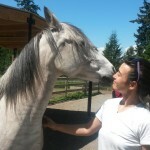 The final picture is of Kesia and her beautiful horse Spero, off the mat. 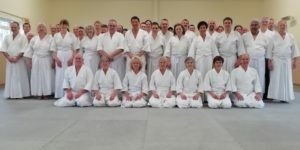 Click on an image to expand it and view optional slideshow. 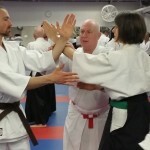 Small video clips from the course can be found here.